If you've oft dreamt of the grunt of a Ford Mustang or the roar of a Raptor but haven't quite got the funds, you're in luck, as LEGO – the kings of franchises – has brought out two rather cool new kits. 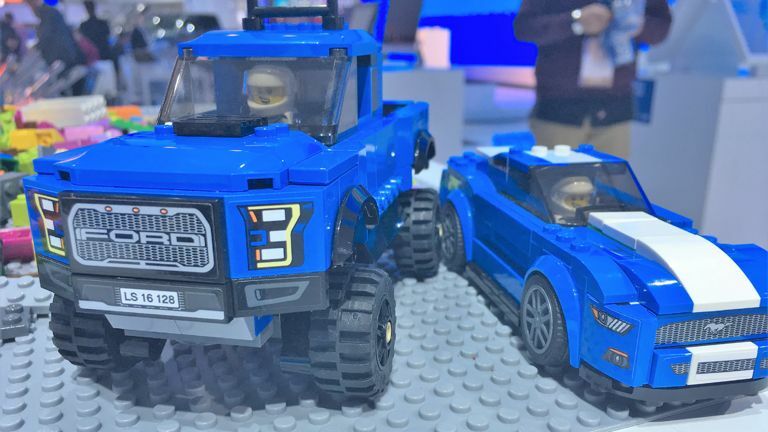 Announced at NAIAS 2016 in Detroit and on sale from March 1, the Mustang and F-150 Raptor LEGO sets are the first that the two gigantic companies have worked on together. T3 played out its car fantasies with the kits at NAIAS for a good ten minutes. And yes, it was fun. But then we went and drove the real cars, which was more fun. Suggested retail price for the Mustang set is $14.99, while F-150 Raptor is $49.99. No UK pricing is available yet.